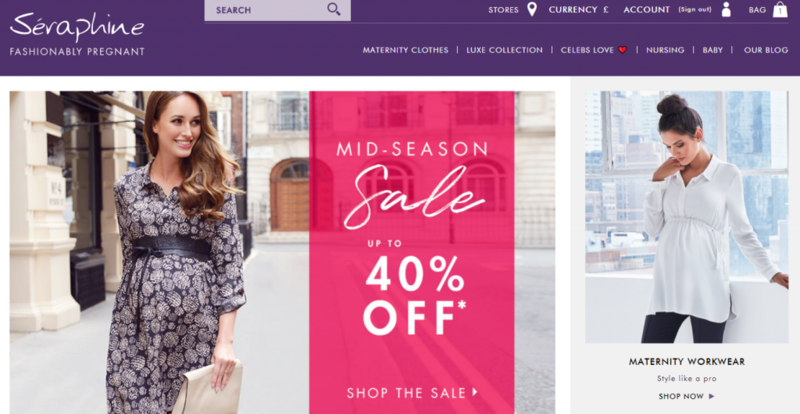 Seraphine is the international maternity fashion destination for mums-to-be looking for stylish maternity clothes online. You can browse through the collection to find everything you’ll need for the fashionable pregnancy. Seraphine is loved by fashion editors, bloggers, and celebrities. 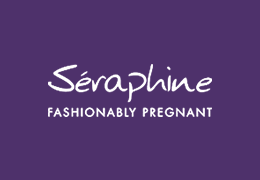 Seraphine is a brand offering covetable maternity clothes for every stage of pregnancy. Since its launch in 2002, Seraphine has revolutionized the maternity fashion industry, taking a fashion-forward approach to design, and bringing its signature Parisian chic aesthetic to women around the world, while maintaining a central focus on comfort and wearability for all. Ben was looking for an RMA (Return Merchandise Authorization) module for Seraphine website (multi-site). But he also had some specific needs that required some customization to default Webkul Product Return RMA module. Since, Seraphine operates in three websites (UK, USA, France). 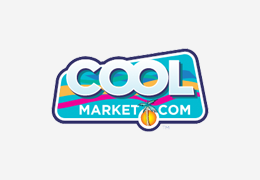 They used to manage a large number of returns, and also offers free returns to some customers depending on the shipping address. Great extension Sure a must have extension to have all the returns stored in one place. Clear for customers to fill in, and clear for shipowners to manage it. 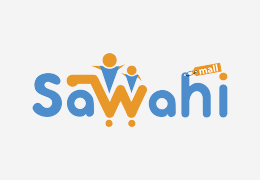 The customer gets updates which is increasing the service level. The support team is very helpful and active. Their response is very fast and interactive. Seraphine wanted to process the RMA requests automatically and approve and reject the returns based on set criteria. 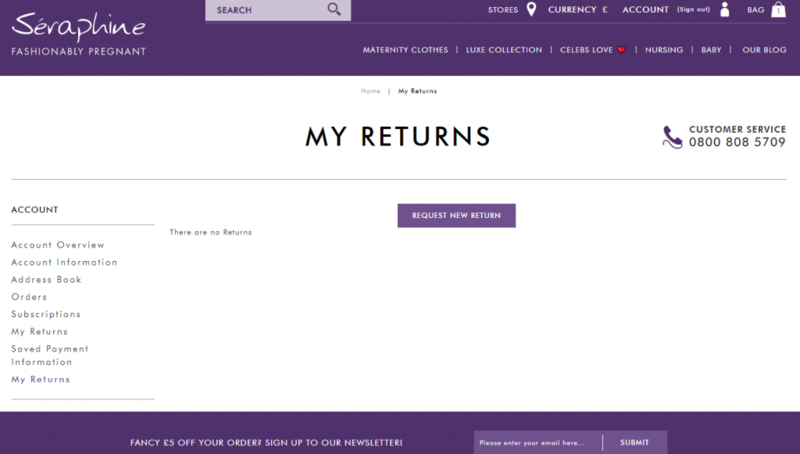 If the item is outside of the returns period, then the customer is directed to a page explaining that the item can’t be returned with Seraphine contact details. 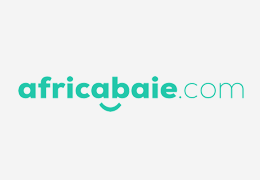 However, if the item is within the return period, the customers are taken to a page where they can print off a shipping label with the order number included in the document with other necessary details about the customer. Once the return request was approved, the customer was able to download, print the return label and send it back. Return shipping label was created based on three different store locations – UK, USA, All. Also, Ben wanted to create an excel spreadsheet file for managing all the return requests records at one place. The CSV export file had the following details – SKU, product name, returns reason code, order date, return date request.